Maragatha Naanayam is an upcoming film that has Aadhi and Nikki Galrani in the lead. It is produced by Dilli Babu under his banner Axess Film Factory. ARK Saravan is wielding the directorial hat for the first time. 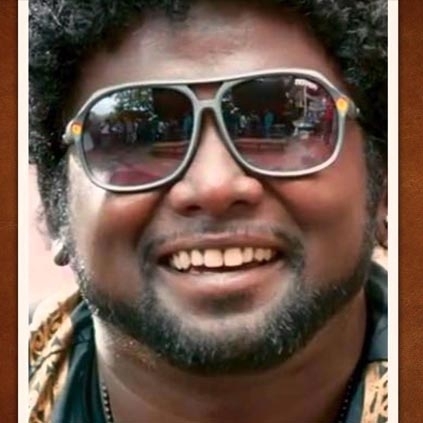 'Neruppu Da' fame Arunraja Kamaraj has been roped in to play an important role in Maragatha Naanayam. “For the very first time, I act as an elderly person with silver hair and my character is very important in the plot. Sounds, including voice, play a major role in Maragadha Naanayam and hence my voice modulation has helped me to be a part of this thriller flick. Thanks to producer Dillibabu sir and director ARK Saravan for asking me to do this powerful character. I feel very much happy to team up with Aadhi and Nikki Galrani. I am quite sure that my character in Maragadha Naanayam will act as a rare emerald stone in my career graph”, conveys Arunraja Kamaraj confidently. People looking for online information on Arunraja Kamaraj, Maragatha Naanayam will find this news story useful.